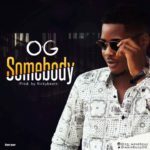 Talented singer, song-writer, dancer & producer OG sets the tone for the remainder of the year with a new song entitled ‘Rooftop’. 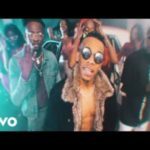 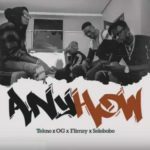 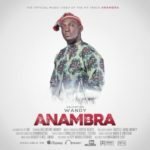 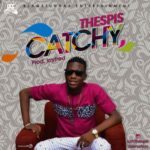 The singer is riding smoothly on the wave of his recent successful group single, ‘Anyhow’ featuring fellow label mates : Tekno , Flimzy , Spotless and Selebobo. 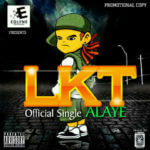 The high-tempo dancehall tune is tipped to invoke a party mood. 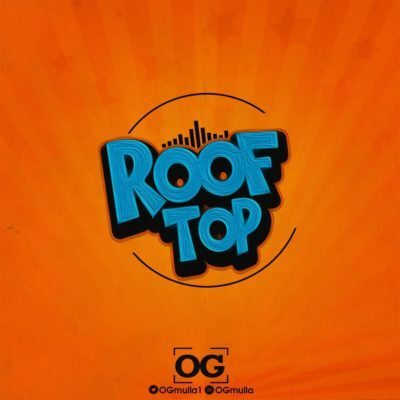 Rooftop is released for downloads today across all digital platforms in Nigeria and worldwide.